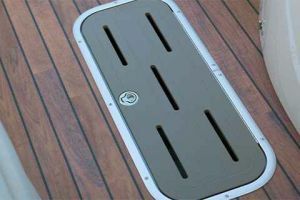 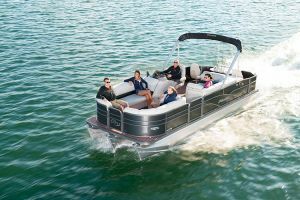 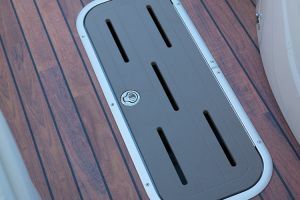 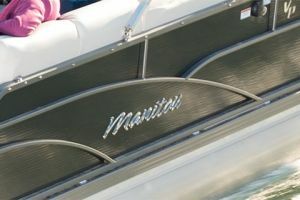 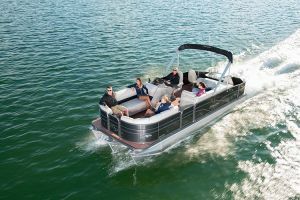 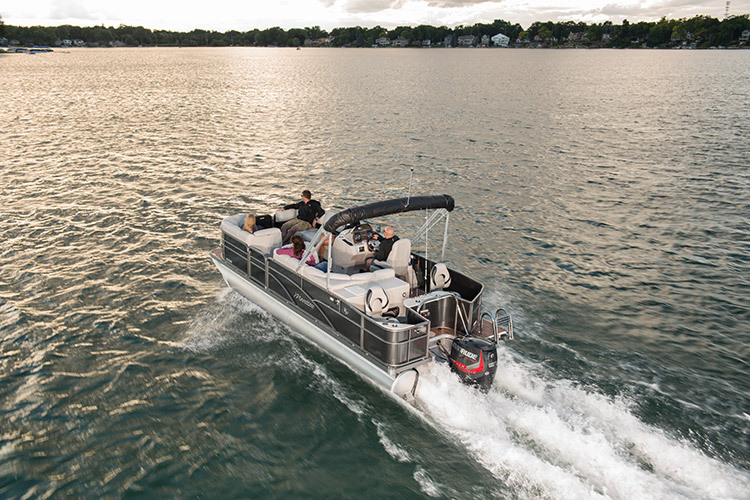 A Luxuriously Styled, Serious Fishing Pontoon for the Fun-Loving Boater. 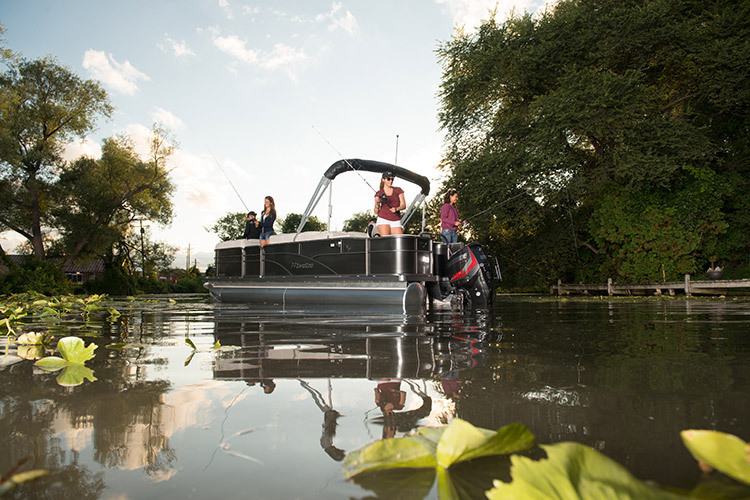 Don’t let the luxurious styling and accommodating comfort of the Encore Pro Angler fool you – this is one serious fishing machine. 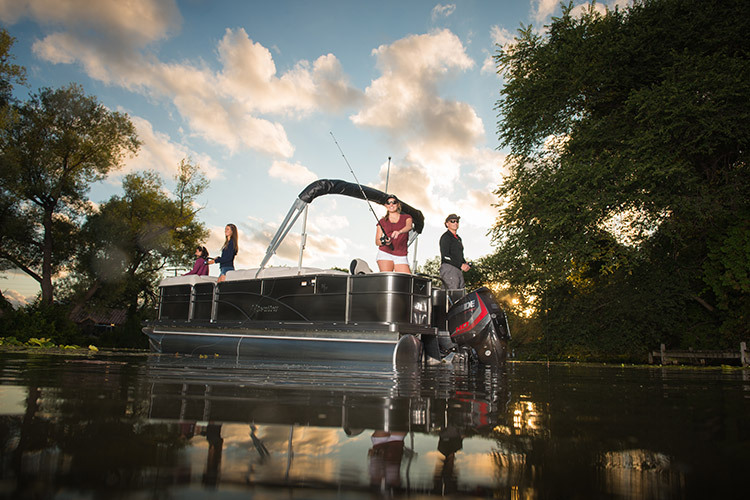 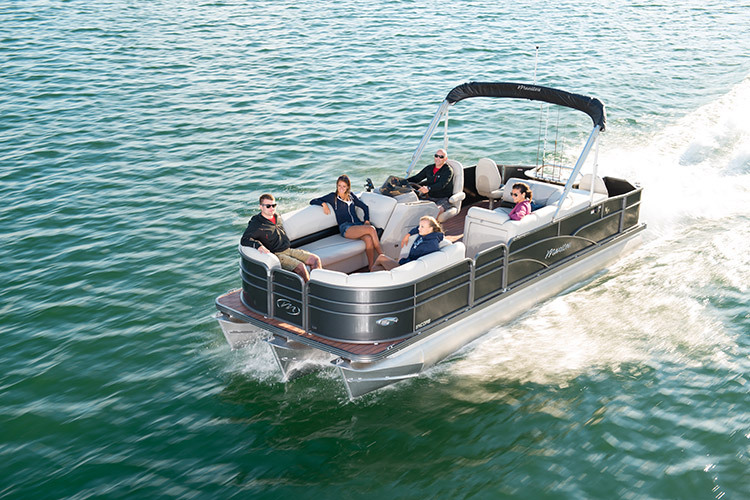 With enough storage, seating, and technology at your disposal to catch your limit with ease. 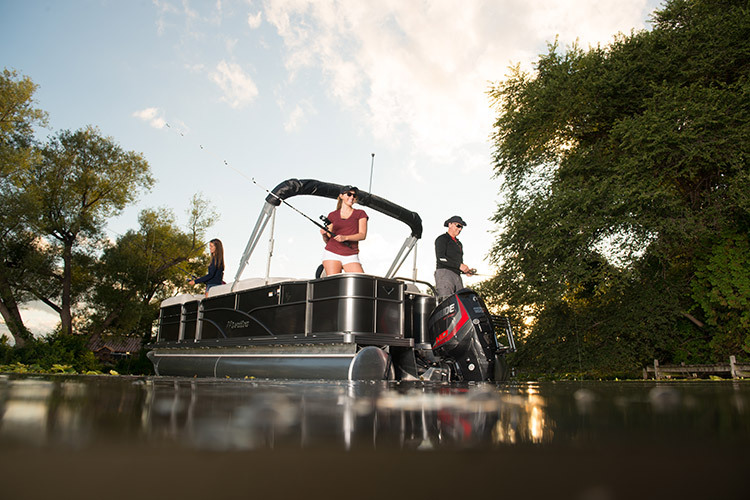 A true fisherman&apos;s boat, the Manitou Encore Pro Angler is outfitted with two- or four-corner fishing seats, double live wells, lockable rod box, and a Lowrance® Elite-4 Color Fishfinder. 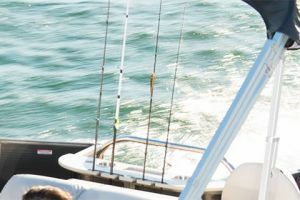 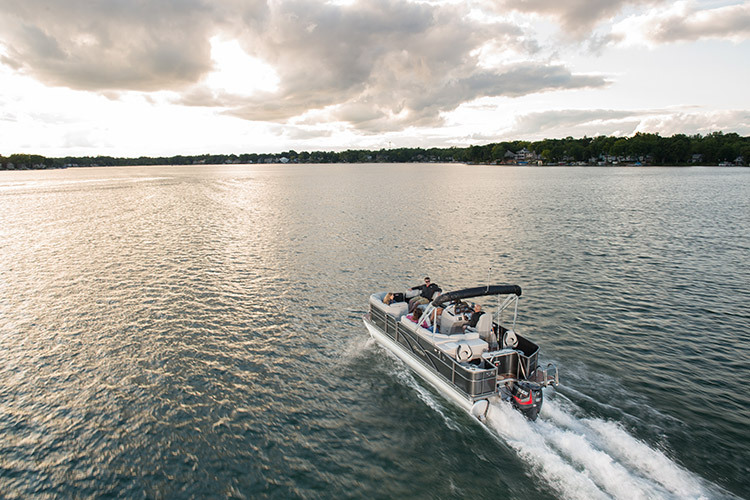 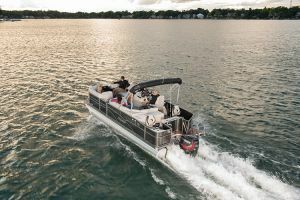 Once your fishing day is done, you can invite your family and friends aboard to relax and enjoy the redesigned luxurious seating and first-class amenities. 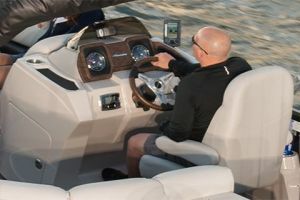 View the video from BoatTest.com to see a performance evaluation.